Need some extra eyes and advice on how to add a common wire to our current boiler setup. 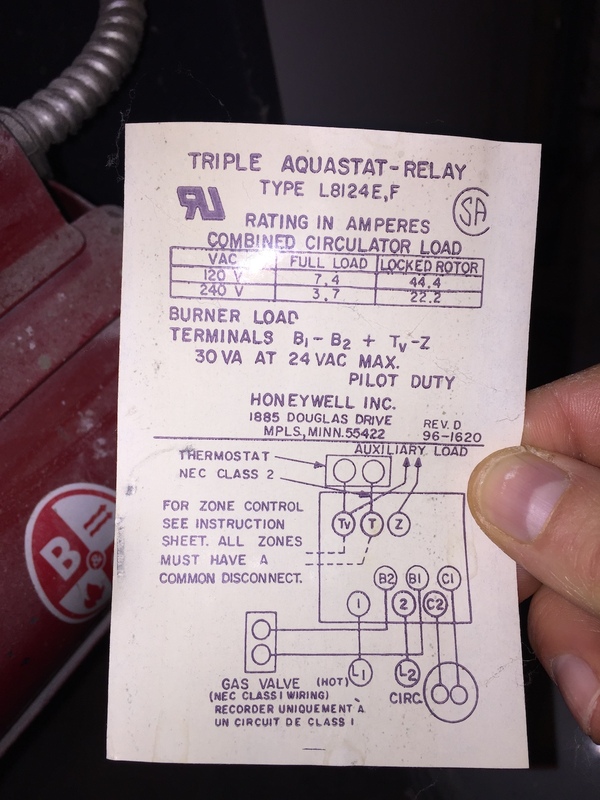 We have a Triple Aquastat L8148E that has 2 wire that connect to our thermostat. 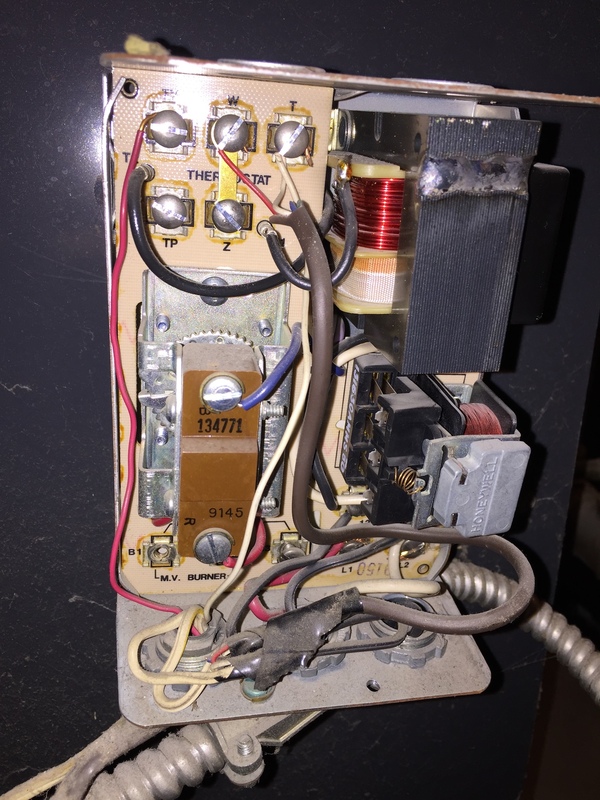 Like many before me, I'm trying to figure out how to connect a Nest to our boiler; I've already attempted with the 2 wires and the Nest is not holding a charge. From what I've read, it sounds like I might need to add a 24v transformer and then a separate relay between the Aquastat and Nest. If I do this, do I just splice in the transformer on the power coming to the boiler (pictured). Before I do all this, I'm wondering if I can add a c-wire on the Aquastat to the "TP" terminal since currently there is nothing connected to it? Does this terminal need to have 24v for a C-wire? The "W" and "T" are the wires that run to our thermostat currently. 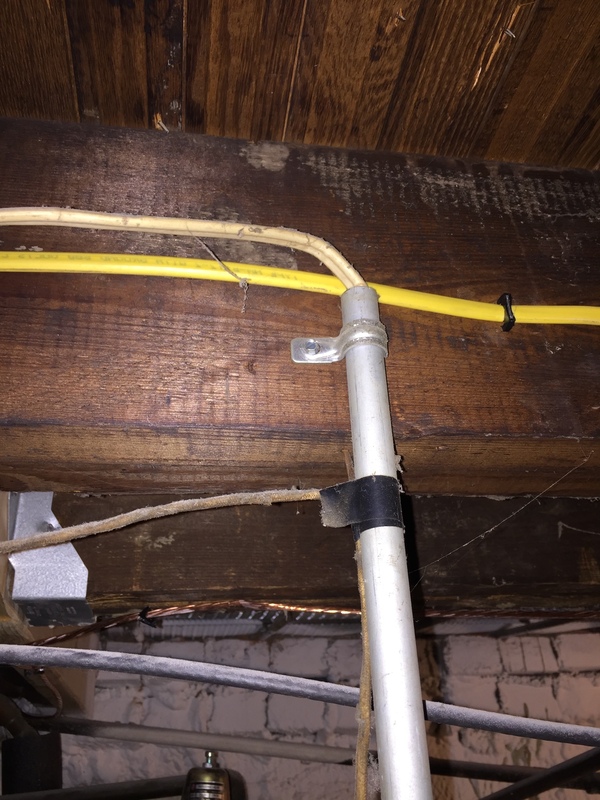 The previous owner or HVAC person used 18/5, but cut the extra wires. Here is the schematic that is under the lid for the Aquastat...not much of this makes sense to me so not sure if it's helpful for this question or not. Would appreciate any insight or explanations on what to do, thank you!